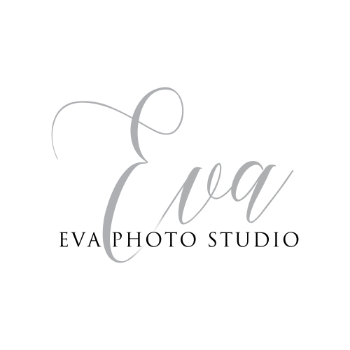 Eva Photo Studio is a family owned and operated wedding photography studio based out of New Port Richey, FL. We specialize in capturing the romance of your wedding through our artistic vision and beautiful wedding photography. Our eye for detail combined with years of photography expertise result in stunningly beautiful wedding photography that is contemporary, timeless and elegant. We believe in capturing the true essence of the day, allowing events to unfold naturally. Our unobtrusive approach allows us to capture all of the emotion, excitement, joy and happiness of your day. These images will beautifully document the story of your wedding celebration for many generations to come. We cover the entire state of Florida. We have photographed weddings in Tampa, Brandon, Clearwater Beach, St. Petersburg, Sarasota, Spring Hill, Lake Mary, and Orlando. We are also available for destination weddings. Over the years, we have also had the opportunity to travel the world, photographing weddings in Europe and South America. We have valid passports and are willing to travel to any destination to capture your special wedding memories. We truly love what we do, and strive to make each photo unforgettable by using our unique style of photojournalism mixed with fashion. We pride ourselves on our quality and professionalism and you will always see that reflected in our work and interaction with clients. Please take a moment to browse our galleries. We truly believe that you will love our images and want for us to capture your precious memories as well. We would be happy to schedule a time to meet you, discuss your special occasion and look at our sample work in person. Please feel free to call or email us anytime. You only get once chance to capture those special moments before they are gone forever. Eva Photo Studio offers a wide variety of personalized photographic services.